The Honda brand recently showed off a version of the Urban EV Concept that was essentially ready for production. This looks like the typical green car, functional and built for efficiency. Some Honda designers wanted to jazz it up a bit though, so that's how the retro Sports EV Concept was born. It would use a similar platform and guts as the Urban EV Concept, but it would place a bigger emphasis on performance and a fun driving experience. It would have some retro touches, like rounder lights and other exterior design choices that show that this is a throwback. The interior could use a five-screen layout that makes it easy to access all of its features and in-car tech. This new Honda car would have rear-wheel drive, the perfect drivetrain for sportier vehicles. You'll be able to go green and take on corners like a pro. We can't wait to see this electric sports car in action for ourselves. Whether you're looking for a greener car or something that's fun to drive, you don't have to sacrifice either at our Honda dealership in San Diego. 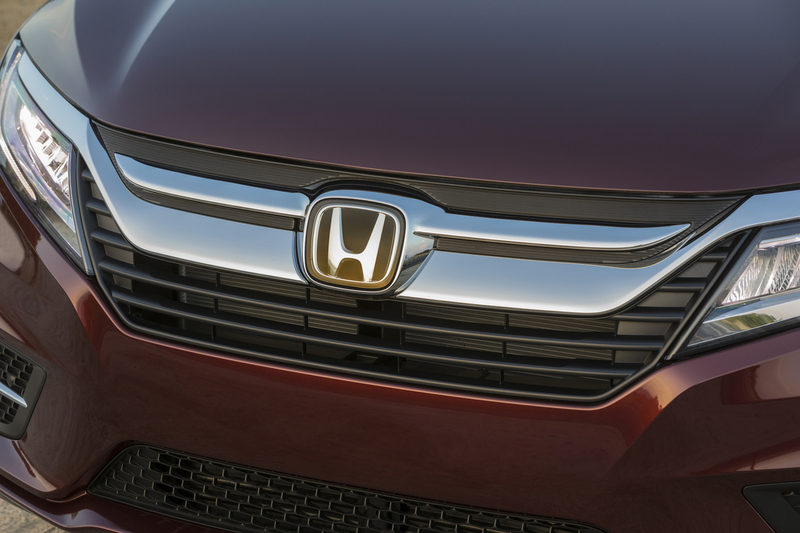 Our expert Honda dealers will make it easy to sort through our entire lineup to find the perfect vehicle. We hope to see you soon for a test drive!